Miss Lady Lace is a professional performer, model and hair and makeup artist with many years of professional experience, and one of her greatest passions being sharing her passions and knowledge with all that she can. 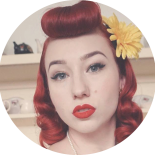 She aims to teach authentic glamour straight from the golden age pinup and burlesque. 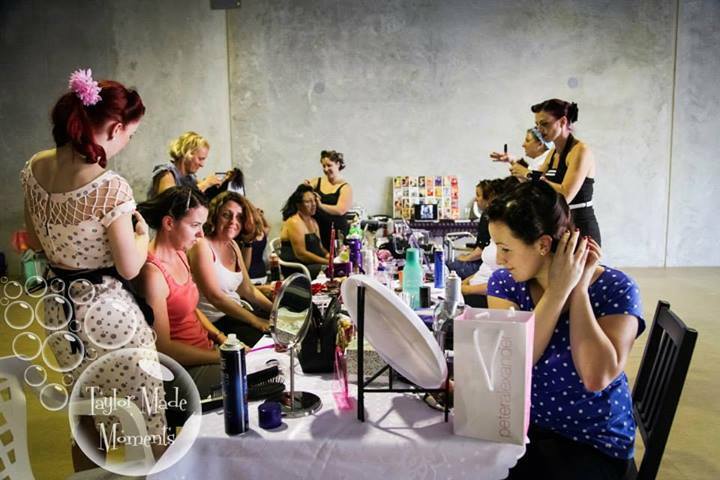 Whether you’re looking to learn a new skill, master the art of hair and makeup, prepare for a contest, or take your performing to the next level Miss Lady Lace can help you on your journey to success. For Miss Lady Lace’s upcoming public classes and workshops click here. And other vintage styles of dance and performing. Please email contact@ladylace.com.au for more information.